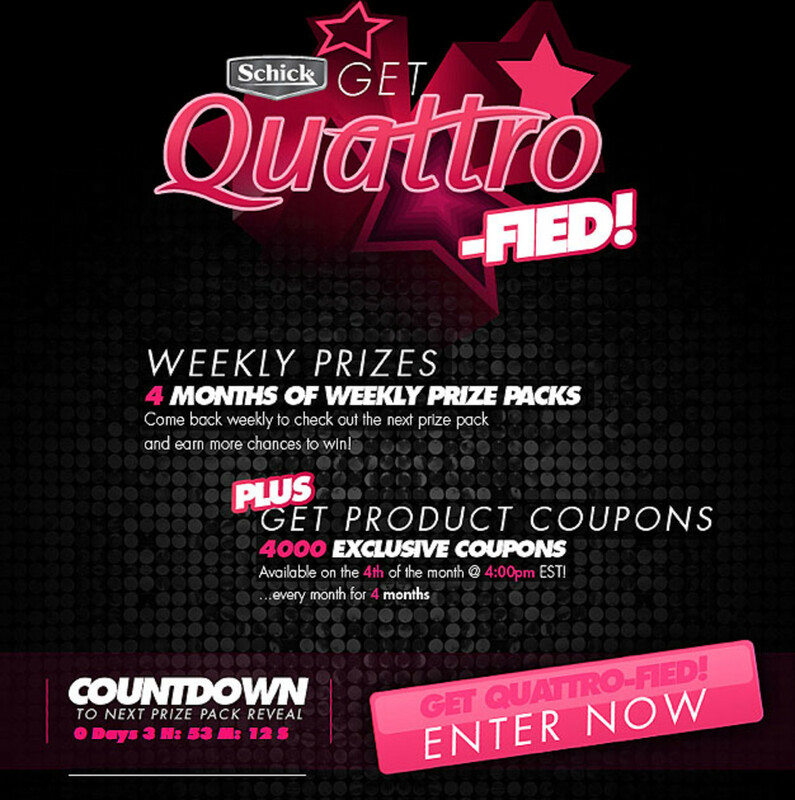 Snag a Schick Quattro for Women coupon and, if you're really lucky, win one of Schick's weekly prizes as part of their Quattro-Fied campaign! Set your phone alarms, ladies! At 4pm today, May 4th (and at 4pm June 4th and at 4pm July 4th... you get the idea), you want to shoot over to the Schick Quattro for Women Canada Facebook page to snag one of 4,000 printable $3-Off coupons for any Quattro for Women products. 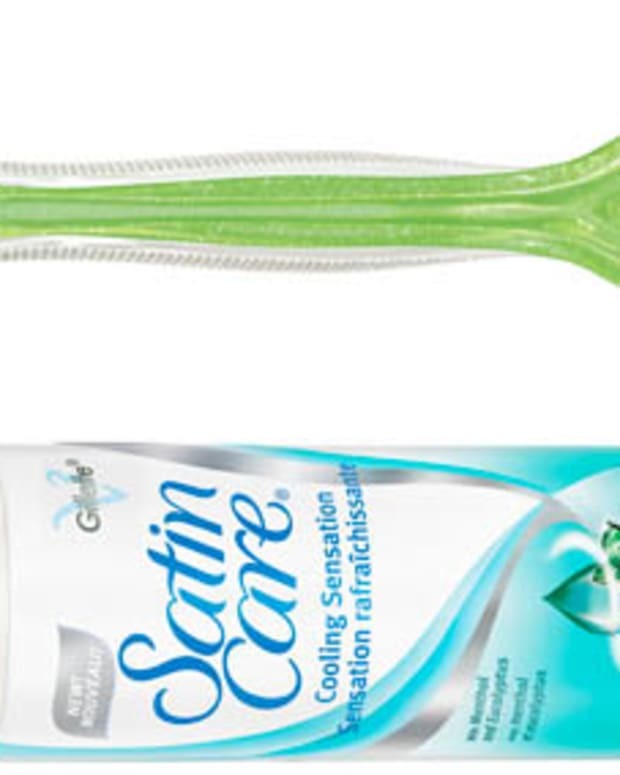 So hit this handy Schick Quattro for Women Canada Facebook link to LIKE, participate and try your luck! 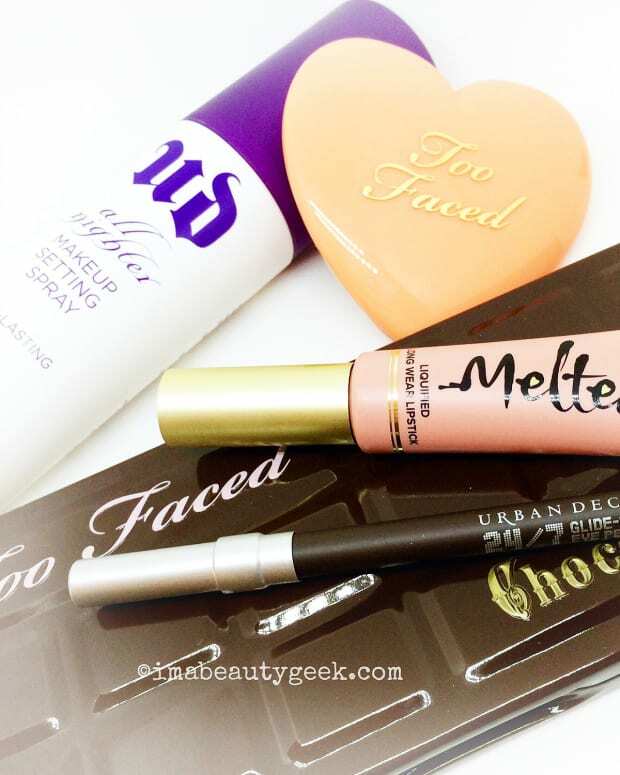 F is for Festive: Enter to Win a Beautygeeks Philosophy Holiday Present!